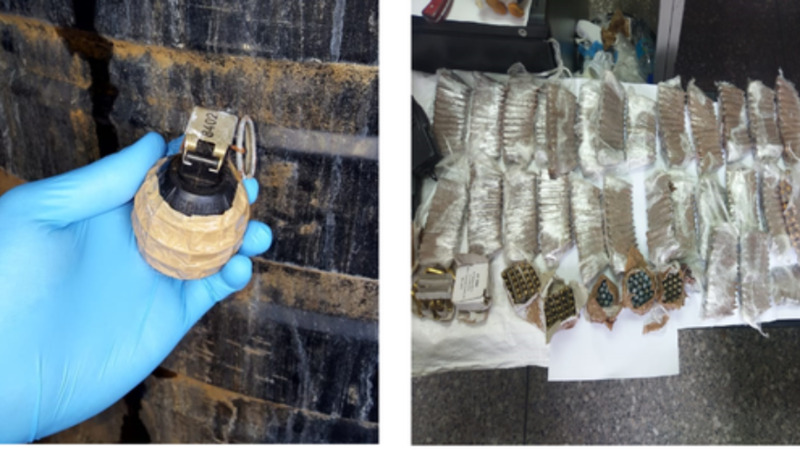 Seven weapons, including a hand grenade, and a quantity of ammunition were discovered and seized during a police exercise in Maraval last Friday. The exercise, spearheaded by Snr. Supt. (Ag.) 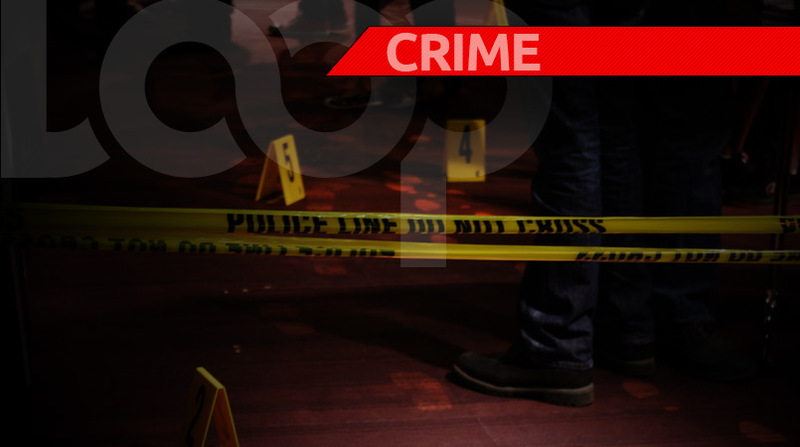 Neville Sankar, also included officers attached to the Maraval Criminal Investigations Department, Maraval Police Station and the Western Division Task Force. 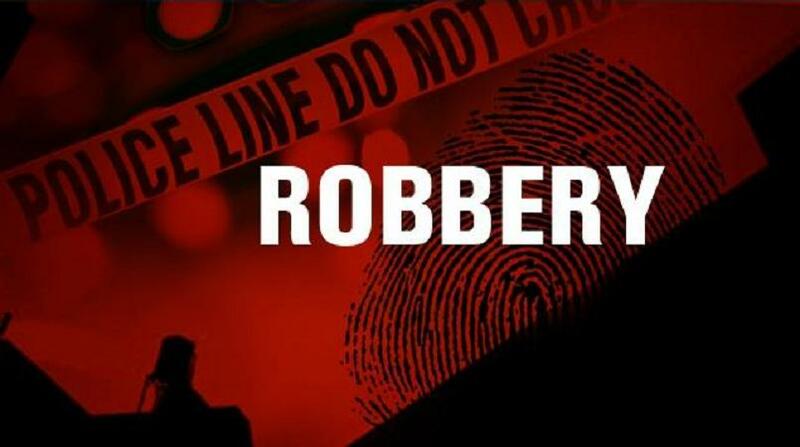 The anti-crime operation was carried out between 2 am and 1 pm that day. The officers executed several search warrants for narcotics and ammunitions at a number of houses in the district. 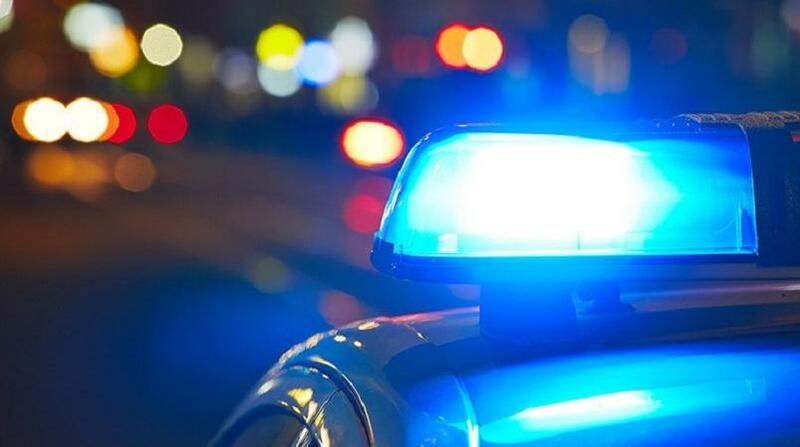 The searches resulted in officers discovering two assault rifles, one high-powered shotgun, three hand pistols, one pistol adapter, eight magazines, 1000 rounds of assorted ammunition and one hand grenade. Officers also seized 174 grammes of cocaine and 736 grammes of highgrade marijuana. The searches further yielded six exotic parakeets and one Red-nosed Capuchin monkey, which are considered protected species. 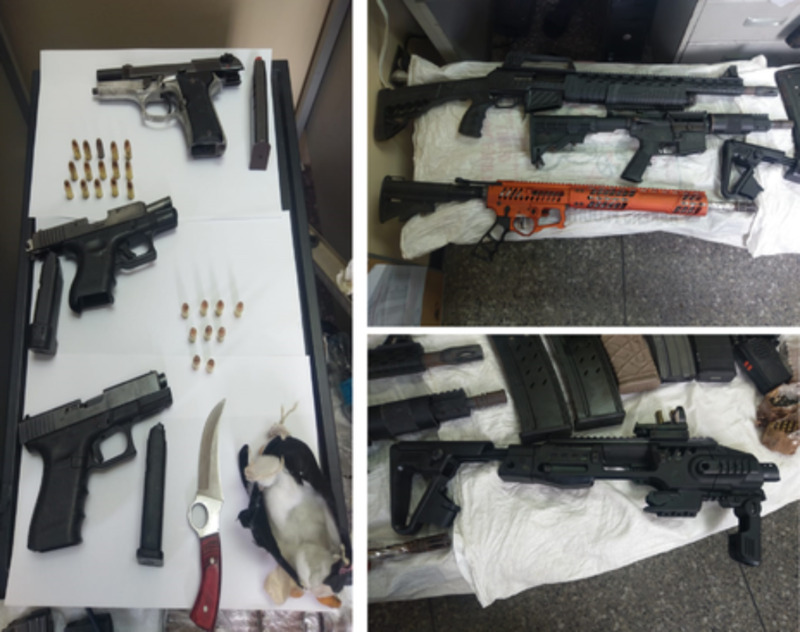 Thirteen persons, all priority offenders known to the police, have been arrested in connection with the finds.